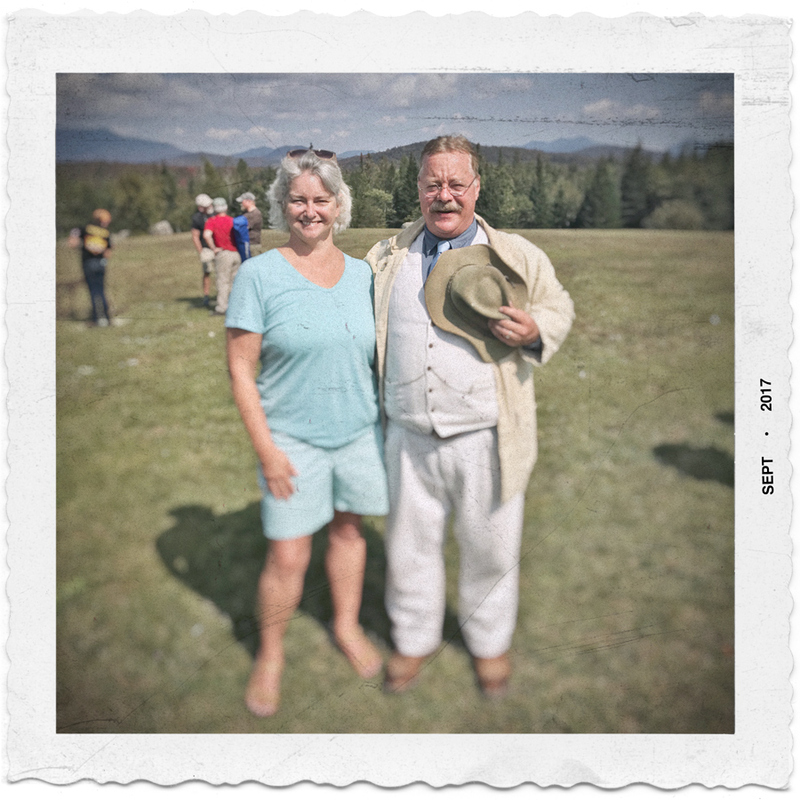 What was Teddy Roosevelt doing in Newcomb, NY? you might ask. ANSWER: this weekend past was the annual Teddy Roosevelt Weekend celebration in Newcomb, NY. Why Newcomb? ANSWER: Teddy Roosevelt was climbimg Mt. 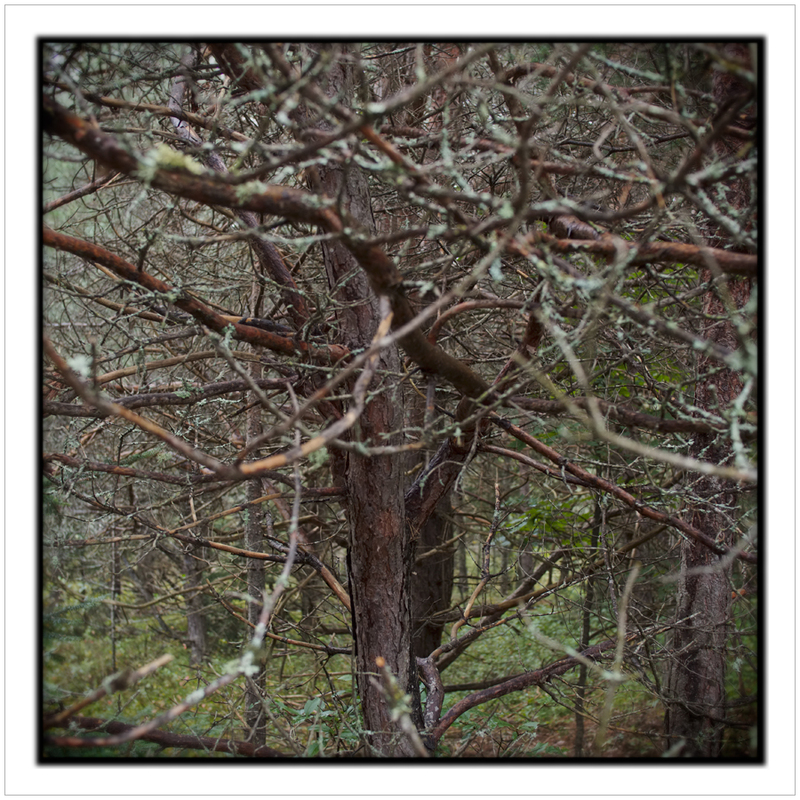 Marcy - the trailhead begins in Newcomb - when he was summons by a guide to get down the mountain and proceed with all due haste to the train station in North Creek. After the midnight buckboard wagon ride - 30 miles in 6 hours through rain and mud - to North Creek, Teddy was informed on the station platform that President McKinley had died - from an assassin's bullet - and that he was now POTUS. Newcomb is the location of Rist Camp where the wife and I spend 5 weeks in late August - late September. So, the wife, who has something akin to a crush on Teddy, makes attendance mandatory at some of the festivites. FYI, at this weekend's event, Teddy told me that he liked my glasses.